We’ve heard a lot about the demise of Japanese single malt stocks in recent months. I blame you lot, personally, for spreading the word about Japanese whisky. Stop buying it! (Don’t. Continue to enjoy it.) But with the rise in popularity of Japanese whisky, we can be sure that those with an age statement, and single malts in particular, are not as common as they once were. So I guess that means we’ll be seeing a lot more of blended whiskies from Japan. And that’s okay, because the Japanese are very good in my opinion at making blends (I think Nikka from the Barrel is one of the greatest-value whiskies on the planet). So when I got sent a sample of a blend from Suntory, I was rather looking forward to opening it. 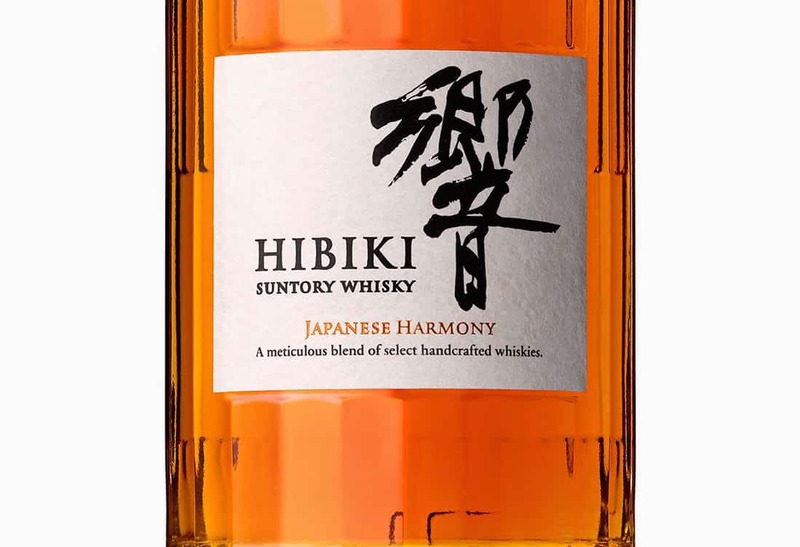 Suntory’s Hibiki Japanese Harmony is a new blended whisky. It’s made up of 10 malt and grain whiskies “aged in five different types of casks” (including Mizunara – Japanese oak) from Yamazaki, Hakushu and Chita (the latter presumably being the grain component). As with most blends, there’s not a huge amount we can explore in provenance, so I might as well get on with the review. 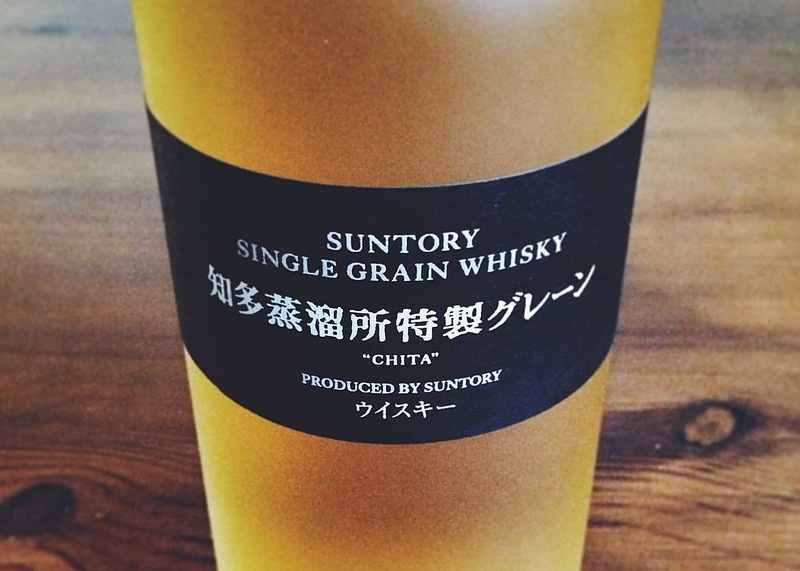 But as an aside, I love this from the Suntory website: “The Suntory Whisky blending team is led by third-generation Master Blender and great-grandson of the founder, Shingo Torii, and fourth Chief Blender Shinji Fukuyo.” It just speaks of heritage; in fact it evokes images of a Suntory breeding programme that spawns blenders who can knock out amazing whiskies in their sleep. Anyway, before I get ahead of myself, is the whisky really any good? Colour: burnished gold, chestnut. On the nose: wonderfully aromatic. Floral bouquet – old-fashioned roses. Honey, coconut, lavender. Sandalwood. Beeswax furniture polish. It really is quite unusual, and very nice indeed. In the mouth: one of the softest, silkiest textures I’ve had in a long time. A rush of flavours: Glacé Cherries, blood oranges, maple syrup, even touches of roasted chorizo in honey. Marmalade. There’s a touch of woodiness that reins in the sweeter notes. Flashes of coconut. A lovely, lingering finish. Exquisite and elegant stuff – needless to say, very well-balanced too. This whisky has a beautiful flavour profile. And of course, blended whisky to some extent needs consideration for everyday, uncomplicated drinking. It certainly works in that respect, too: incredibly juicy in the mouth, incredibly moreish. Surprisingly intense as well, in a way that reminds me of the very popular Velvet Fig from Wemyss. By that, I mean: if you think hard about the elements that make up the whisky, then it’s great. And even if you don’t think about it, or care about drinking for consideration, and you just want something easy to drink, then it’s still fantastic. 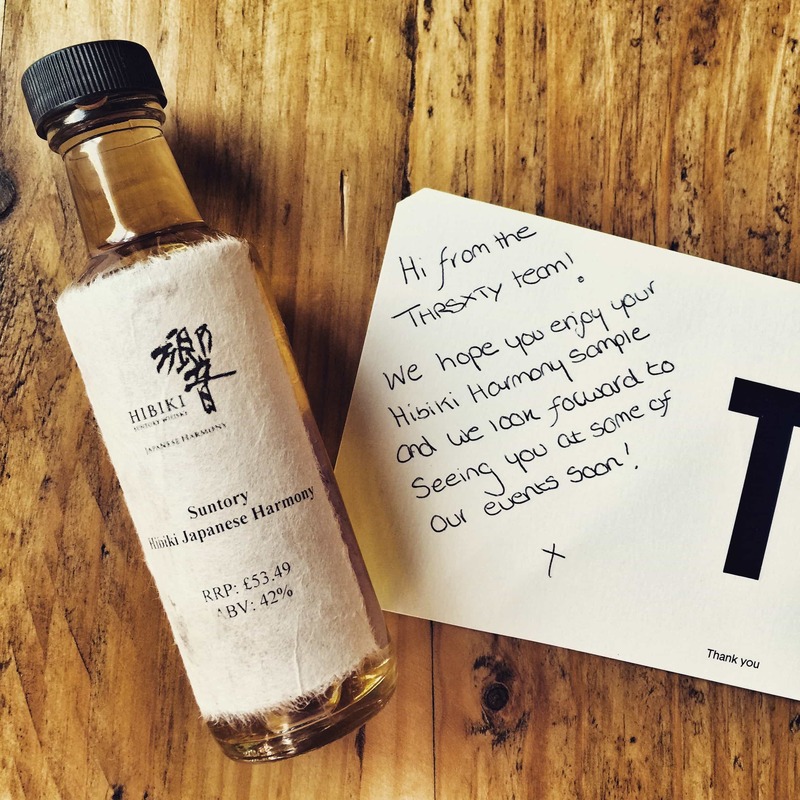 The Hibiki Japanese Harmony costs just under £55 for a bottle, and I’d say that’s brilliant value. You should definitely find room for this on your whisky shelf. Note: this came as a sample, but you should know by now that such generosity does not guarantee nice words on this website.